Retreat into the lap of luxury in this remarkable home! 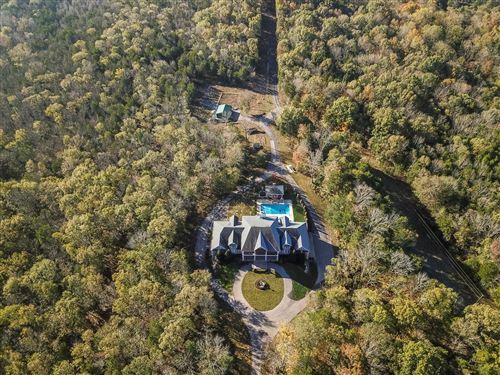 Grand private estate located in gated LaurelBrooke on a wooded lot next to a serene pond with water feature. Complete & private guest suite. Covered friend’s entrance. Full two-lane bowling alley. Incredible backyard oasis with cascading pool, dramatic waterfall & full summer kitchen. Tremendous chef’s kitchen. Stunning master suite. Elevator & dumb waiter access. Awesome screened porch. Wine cellar. Professional quality home theater. State-of-the-art fitness room. Whole house audio. Relaxing spa, sauna & steam room. Billiards room. Absolutely incredible architecture throughout this luxury estate.